I absolutely love the movies that release each year in time for Christmas: apart from the fun, Christmas spirit that is so infectious, the beauty of the message in each film makes it all the more enjoyable. This year, I watched The Grinch, with Benedict Cumberbatch voicing the grumpy green guy. The poor green one lived atop Mount Crumpit, inside a cave with only his dog for company. Of course he is grumpy, which means that he pretty much hates everything, especially Christmas. The Whos, who lived down below, were exactly the opposite of The Grinch: happy, pleasant, smiling, and eager to celebrate. Of the lot, there’s little Cindy Lou Who, who is so much in love with Christmas. Unlike most other children her age, little Cindy wants for her mother to get a break and have all the help she needs as a Christmas gift, because the poor thing works so hard all year round. So she writes a letter to Santa, and hopes that it will get to him soon enough. Meanwhile, the Grinch is busy plotting his plan to do away with Christmas, and on the eve before, sets about town being a reverse-Santa, snatching everything to do with Christmas away from the houses while everyone is busy sleeping. All that goes on until he reaches Cindy Lou Who’s house, where he heals: heals from a past trauma. What a beautiful rendition! The poor Grinch has something troubling him that’s leading him to behave as he does. The festivities trigger him and take him to his younger days where he was all alone in an orphanage, while all other families were enjoying the festivities. To get over his suffering, the Grinch decides to steal Christmas from the families! Seeing little Cindy Lou Who think about her mother and not herself, he begins to heal, and returns Christmas back to the Whos, and becomes one among the lot of them. The little girl invites him home to dinner, and he attends gladly, only to start a new life together. 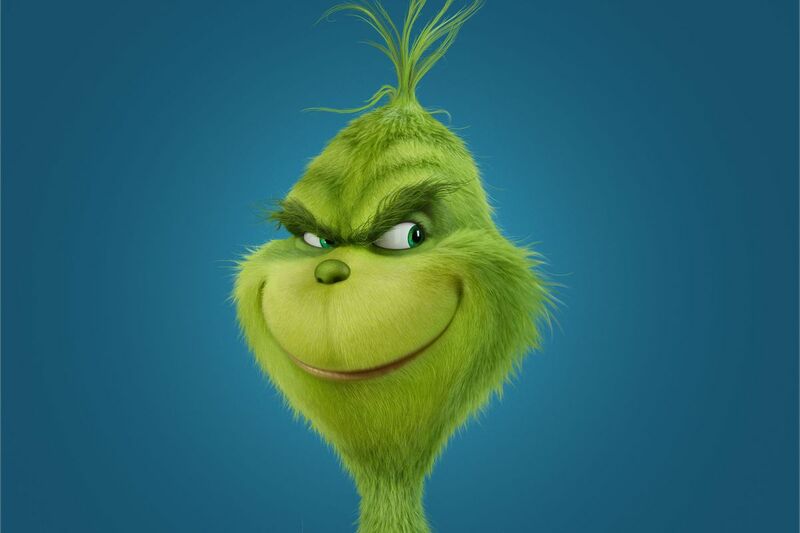 A simple movie with a profound message to stay connected with others, The Grinch is a simple reminder that loneliness kills. We are social beings and need to connect with another. There could be situations where either we isolate ourselves or are isolated by others – and both can lead to a host of health issues, both physical and psychological. Heal yourself, form associations, and stay healthy and be happy.